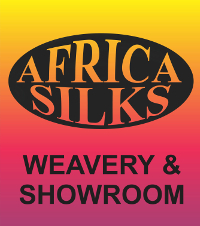 Africa Silks, the company opened in 1999 but started many years before.Ronel Swart, the owner of Africa Silks started her journey with silk in the early 90's. She initially started working with silk worms together with the South African Government as a job creation initiative. The government eventually decided that the project used too much resources and closed it down. As the livelihood of many people depended upon this project, including Ronel's she took it upon herself to build from this experience.Ronel knew that without expertise and knowledge of rearing silk worms the project would be impossible to get off the ground.Ronel travelled to Taiwan to learn more about silk. 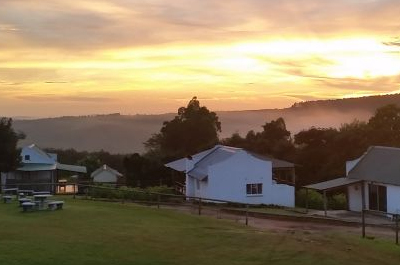 She returned to South Africa with a renewed sense of hope and enthusiasm to build the business. A small showroom and weavery was opened in Graskop. Ronel soon realised that it would be too costly to import the silk needed to make products from the Eastern countries. A silk farm was opened; different methods on how to rear silk worms successfully were being experimented with. Through much trial and error she found a combination of techniques that worked well together. After a few years the demand for more silk was apparant, thus the silk farm was expanded to produce more silk. The silk farm is open to the public where insightful tours and silk worm viewing is part of a 45 minute experience. 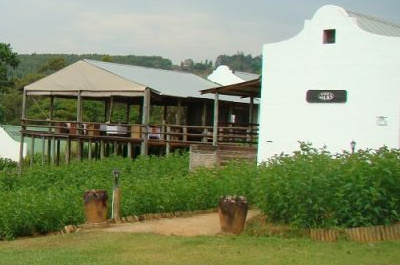 As everything else, the demand of South-African reared silk grew with the trend of natural and healthy produce. Tourism has always been an essential part of the survival of Africa Silks and we value the support of all local and international clients.